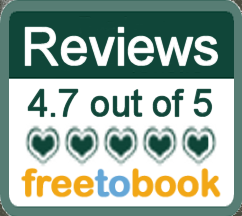 Forest Cottages is pet friendly and we welcome 1 to 2 well behaved dogs per holiday cottage (depending on breed/size). 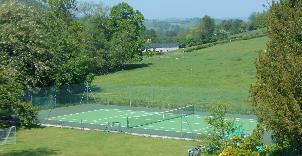 Forest Byre has a fully enclosed private garden and Forest Keep has a fully enclosed private patio which make them particularly suitable for dogs. 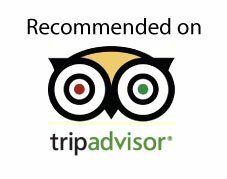 Please advise us at the time of booking of the details of any pets you would like to bring. 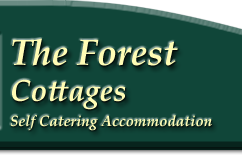 We regret we do not allow dogs in Forest Lodge so as to provide accommodation for guests with pet allergies. 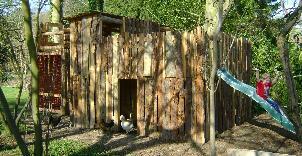 Kennels are available on a DIY basis. All animals remain the responsibility of their owners at all times.We regret we do not accept cats. Adult, neutered / out of season dogs are welcome in the cottages downstairs. Please remember to bring your pet’s own bed, blankets, towels and feed bowls. We ask that dogs are not left alone in the cottage at any time but if you have a small dog use of a dog crate to leave them in for short periods may be acceptable. The kennels are also available free of charge if you wish to go out without your pet but dogs must be able to settle quietly. 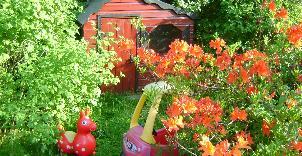 Dogs must be kept on leads in the main gardens (including Forest Cottage’s garden as it is not enclosed). We realise most dogs are very well behaved but there is often livestock in the surrounding fields and our chickens have had some bad experiences in the past! Also some children can be nervous around dogs. Please take your dogs outside of The Forest main gates before allowing them to toilet and pick up after your pet. The lane to the left of the Forest gate is quiet with very little traffic and is lovely for walking dogs. For any doggy worries – Michelle may be able to help as she is a qualified vet. 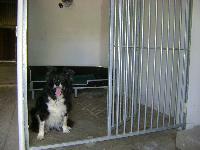 We have 2 large kennels located in the stable block. Pets may not be left unattended in the cottages so if you wish to go out during the day without your dog the kennels can be used. Each kennel has a large low platform to keep the dogs' beds off the floor. There is a waterproof bed on each but your pets will be more comfortable if their own familiar bedding is used as well. Please bring your own bowls. The kennels are not heated so may not be suitable for some dogs during cold conditions. One of the kennels has a heat lamp suspended over the bed(charge applies) The kennels are located in our courtyard close to the cottages and so should only be used if you know that your dogs will settle quickly and quietly. 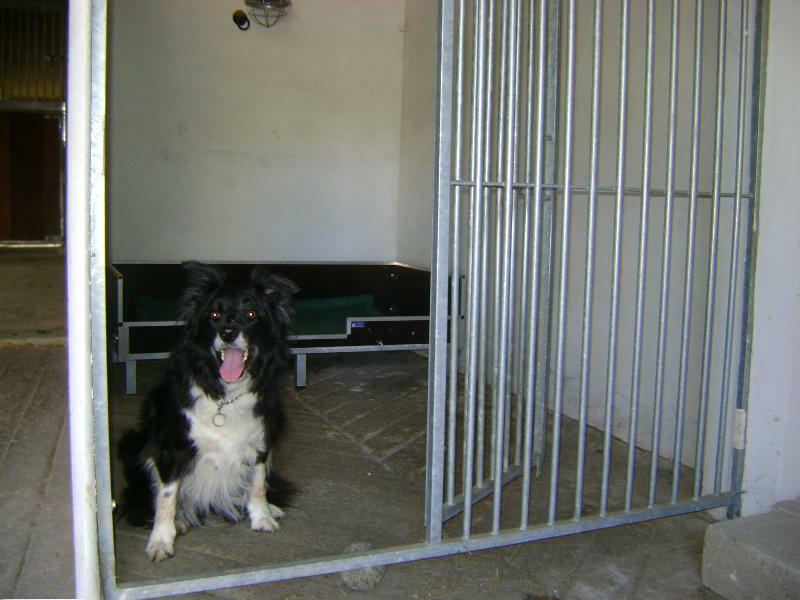 They must not be regarded as boarding kennels and are to be used on a DIY basis. A telephone number should be left in case of any problems. .Please make sure that your pets are up to date with their vaccinations and have been wormed and flea treated within 3 weeks of arrival.